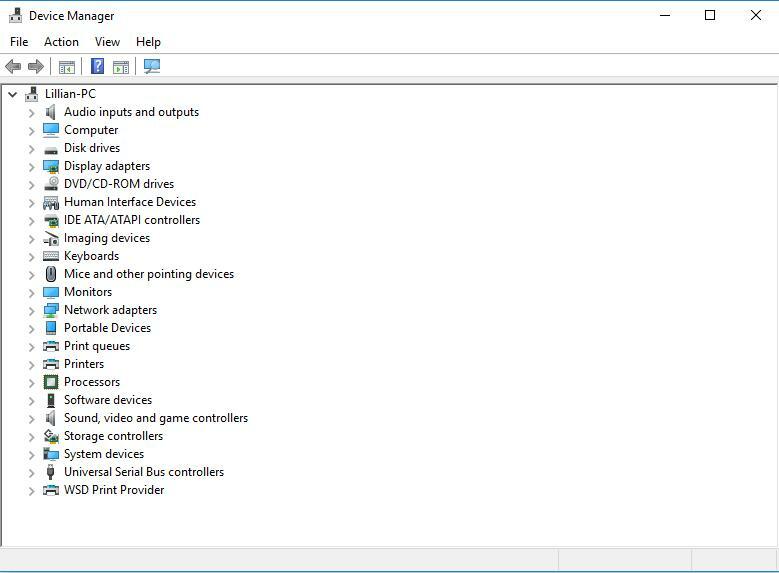 Want to download or update your 802.11n WLAN drivers in your Windows computer? You’ve come to the right place. This post will show you how to install or update your 802.11n WLAN driver in Windows 10/8/7. In addition, if you want to keep your 802.11n wireless adapter network card in good condition, or if your 802.11n device is not working properly, you should really consider updating the 802.11n WLAN driver. 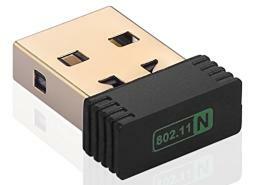 You can manually download the 802.11n Wireless LAN network adapter from the manufacturer. Some of the device may come in with the CD/DVD where you can install the driver in your computer. 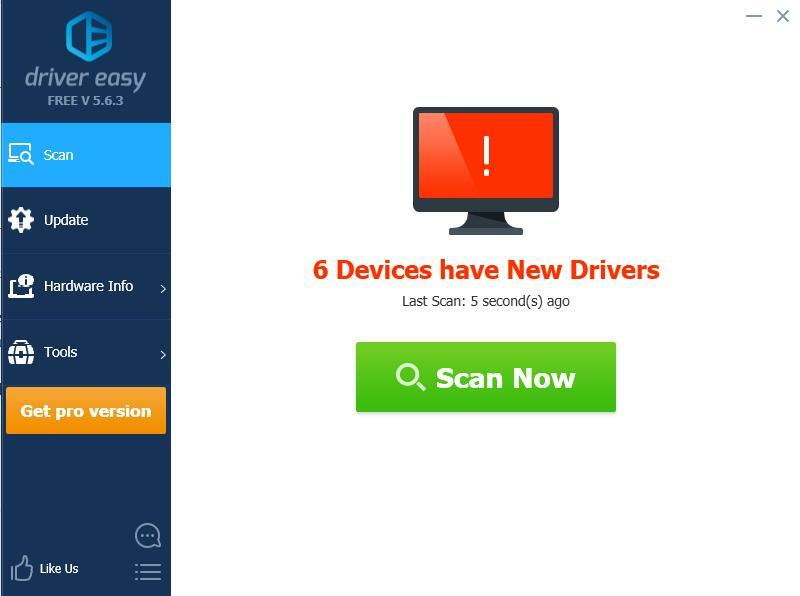 Otherwise you can go the manufacturer’s website, then find the latest version of the driver to download and install it in your computer. For instance, if you buy this adapter from Broadcom, you can search for the Broadcom 802.11n driver from Broadcom’s website. There’s another way you can manually download the 802.11n WLAN driver: Device Manager. 1) Ensure to connect your network card with your computer. 2) Open Device Manager in your computer (by running devmgmt.msc). 3) Expand Network adapters to find your network adapter (sometimes you may find it in Other devices), right click on your network card and select Update driver. 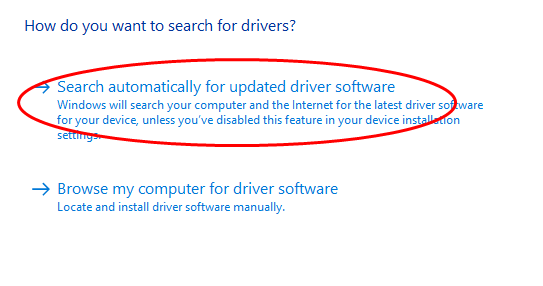 4) Choose Search automatically from updated driver software, then follow the on-screen instructions to finish. 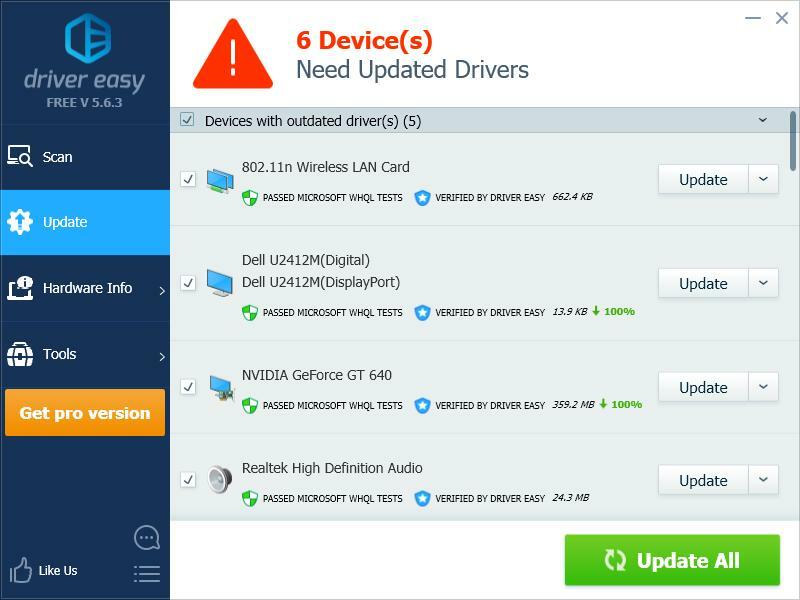 Manually downloading the device drivers requires time and computer skills. If this method doesn’t work for you, don’t worry. We have another solution for you. If you don’t have time to manually handle with the 802.11n WLAN driver, you can do it automatically with Driver Easy. 3) Click the Update button next to all flagged devices to automatically download the correct version of their driver (you can do this with the FREE version), then install it in your computer.